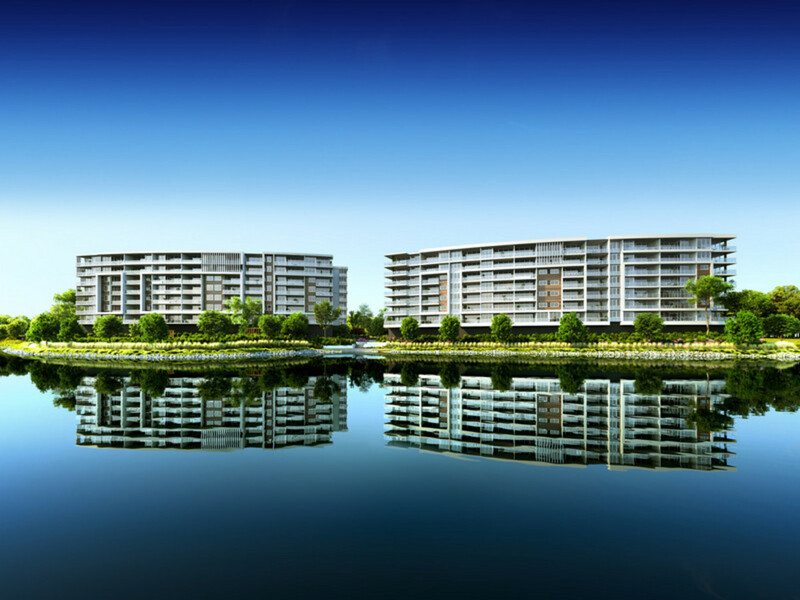 South Lakes represents the Gold Coasts most unique waterfront development, fronting majestic Lake Orr, with a north easterly aspect over a calm, broad waterway. Stunning contemporary architecture combines with chic designer finishes to create an exclusive residential enclave with breathtaking waterfront views. Apartments at South Lakes feature sleek contemporary style, effortlessly displaying understated elegance. The feel is relaxed, spacious and comfortable with the stunning backdrop of Lake Orr always the highlight. 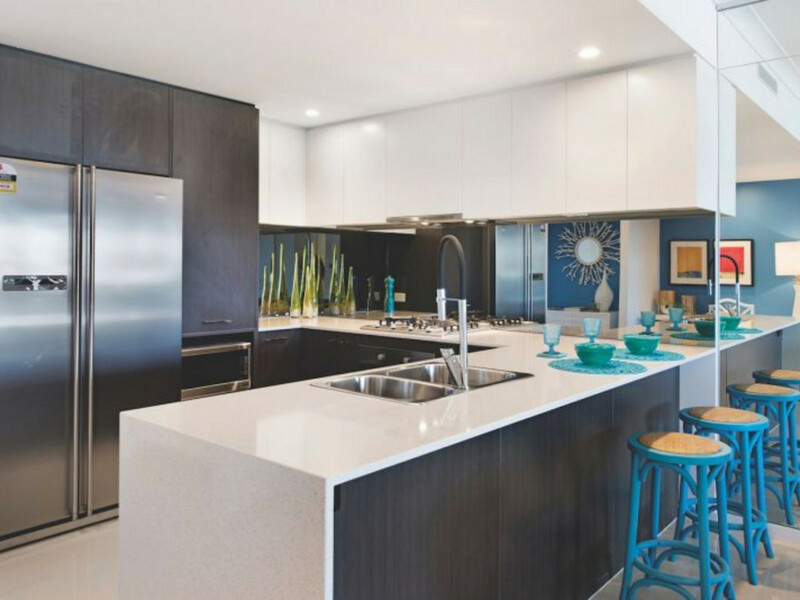 South Lakes residences represent a calibre of build reserved for the finest of developments. South Lakes resort facilities include a fully equipped gymnasium, lap pool, spa and sauna, residents BBQ cabana set amongst lush tropical landscaping, an indoor golf simulator and even a residents cinema and is walking distance to all that Varsity Lakes has to offer.